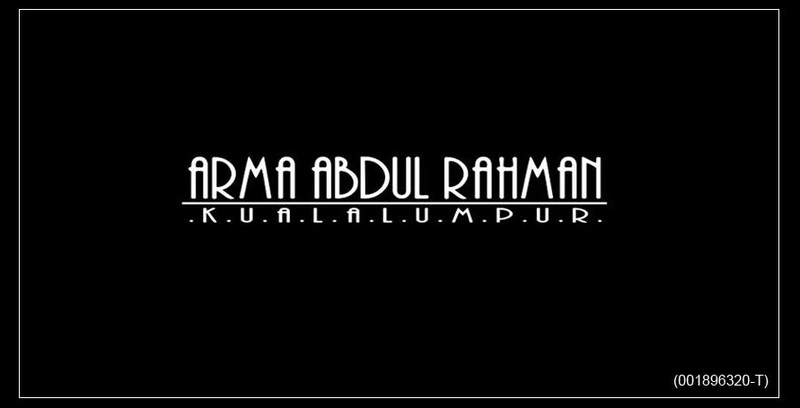 Arma Abdul Rahman Wedding Couture, KUALA LUMPUR. Awesome Inc. theme. Theme images by enjoynz. Powered by Blogger.